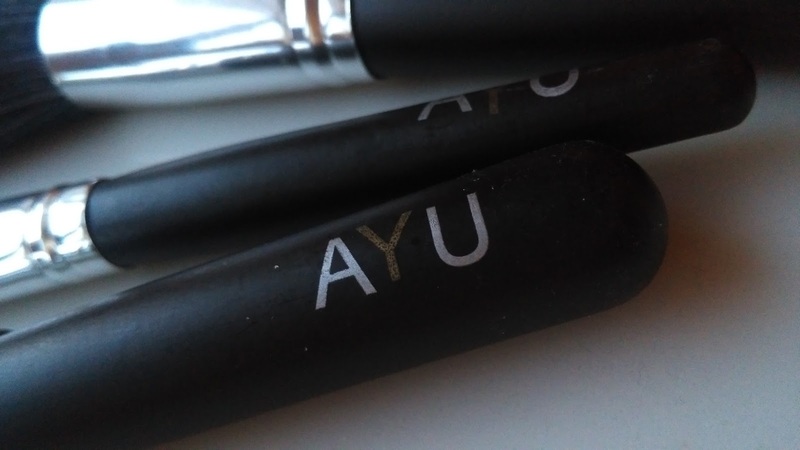 So recently I was kindly sent some make up brushes from Suzie at AYU Make Up and I knew from first impression that these babies would be amazeballs. But obviously I had to try them out for awhile and properly see what their pros and cons were and do my research. I was sent seven brushes, three single face brushes and a set of four eye brushes and they were all the basics without being basic. 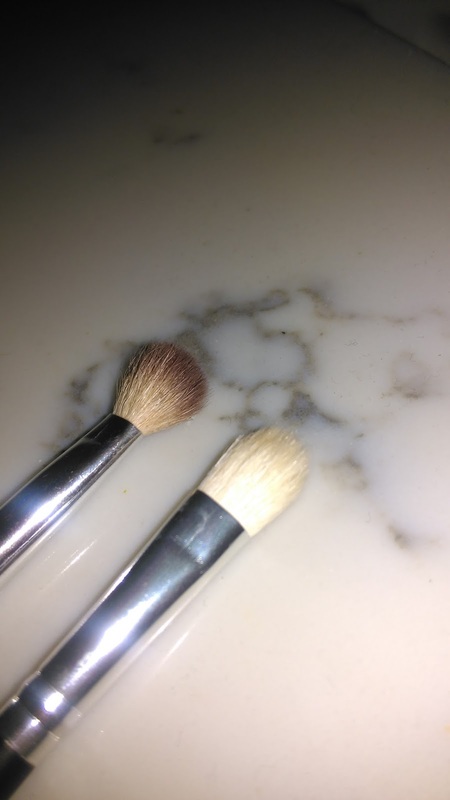 From a flat foundation brush to a blender brush, with these seven brushes you were able to create a whole look, and so thats what I did!! As you can see (this picture is not filtered before you guys say anything, natural lighting is an amazing thing!) 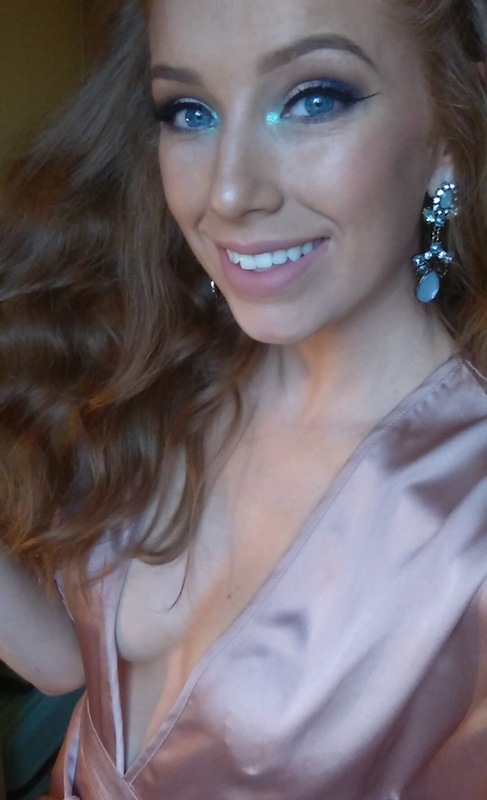 I created a flawless look that lasted the whole night out and these brushes definitely had a part in this! 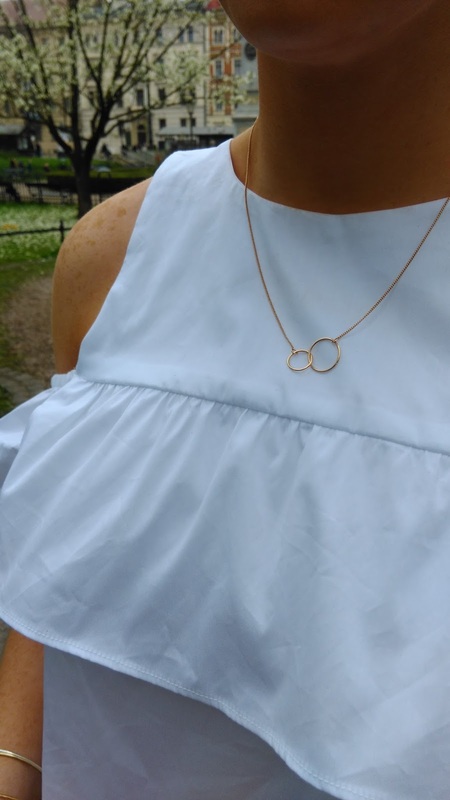 I used all of my normal products and sometimes I find my foundation slides off around one of my jaw bones but for once it stayed in place, like it should! 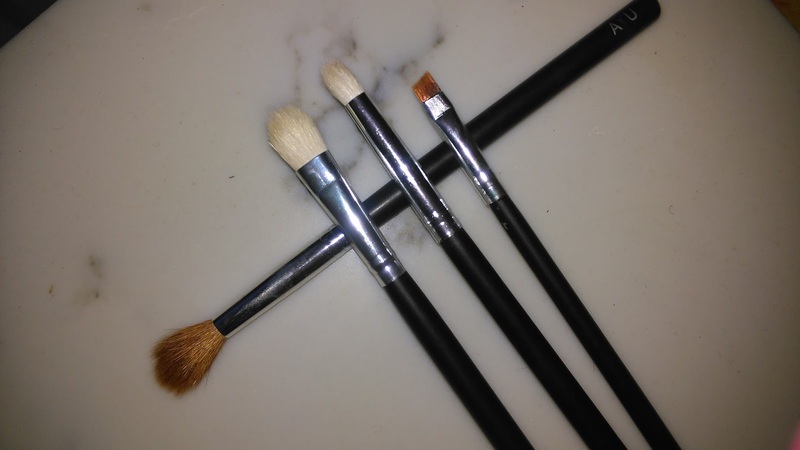 The next thing that did it for me, which I look for in a make up brush, is how easy it was to clean these brushes! Only a small amount of shampoo was needed for all seven brushes and afterwards they looked like new! 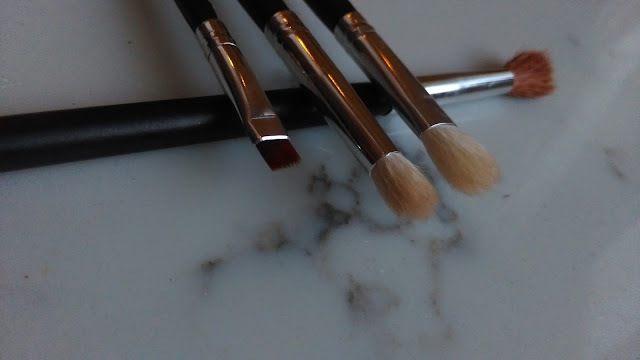 Its great how well some brushes hold there product but when you want to clean them there is nothing worse than have to scrub them for ages, because this can ruin your brushes in the long run. So I was gifted with the All About Eyes set which included a Blender Brush, Crease Brush, Eyeliner Brush and Pro Blender Brush. I was also given a Flat Foundation Brush, a Powder Brush and a Duo Fibre Brush all necessary when creating a flawless base. 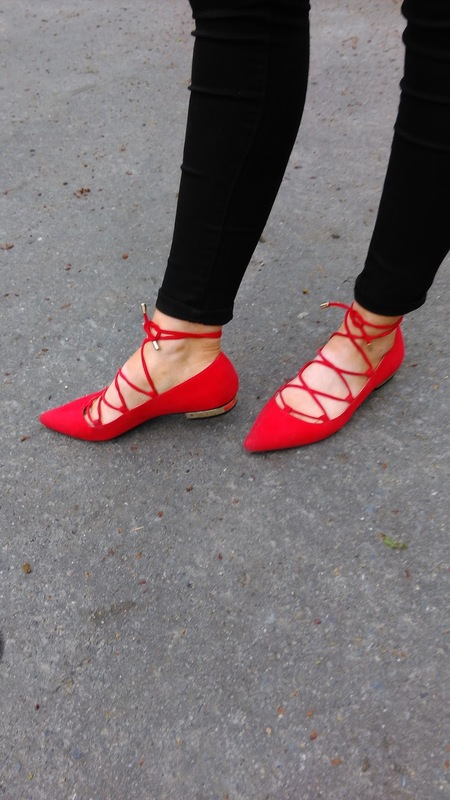 So all in all this is a fantastic brand and I couldn't recommend it anymore! 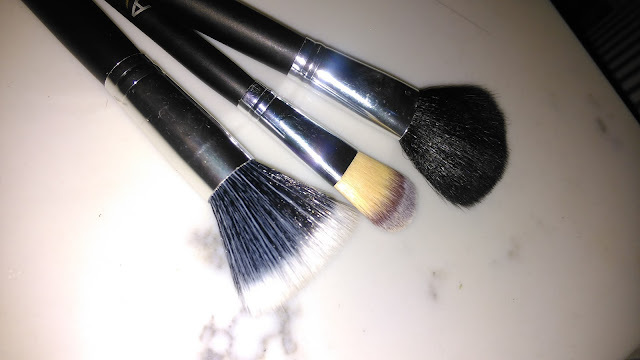 My favorite brush has to be the Blender brush, it applied my eye shadow so effortlessly. I can wait to buy more of these brushes, and they don't just sell brushes they also have Beauty Blenders and Brush Cleaners which aid the cleaning of your brushes enormously! So head over to AYU Make Up and tell Suzie I sent you!! Oh did I mention, they're Irish?